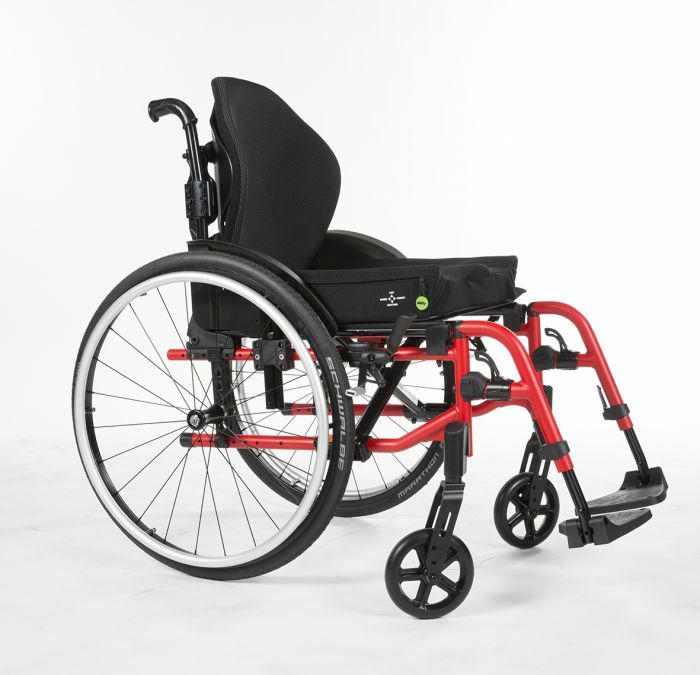 Invacare is pleased to introduce exciting new upgrades to it’s highly popular Action range. Built upon outstanding quality and reliability, the range is widely renowned for it’s easy to use and effortless designs. The Action family now offers significant weight reduction and a sleek new look, delivering more style with lighter, easier propulsion. The newly designed Action 3NG and 4NG now have a more active feel with new lightweight features and great aesthetics including black front and rear wheels. Allowing individuals to feel proud of their wheelchair, reflecting their unique personalities and lifestyles. Speaking at the launch of the new Action 3NG and Action 4NG, Head of Product Management Mobility for EMEA, Gustave Moot said: “We’re excited at the release of these new products that demonstrate our commitment at Invacare to make leading products even better by listening to the needs of our customers and service users. We hope the inspirational ‘By Day, By Night’ campaign will be enjoyed by everyone for it’s fresh, modern and fun representations of modern day life”. For full details about the new features available please visit www.invacare.co.uk. Be the first to comment on "Discover more from Invacare’s Action range"